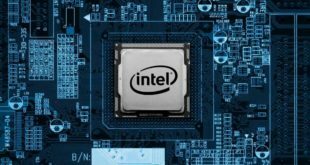 Home / Retail / Intel to launch 45nm processors in November? Intel to launch 45nm processors in November? 45nm desktop proccesors from Intel will become available on November 11th, according to Intel insiders. The new Quad-core CPU will have a 3.0 GHz frequency with 1333Mhz FSB as well as 12MB L2 cache. 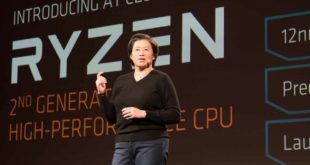 According to tech website www.digitimes.com, The price has been set at $999 for 1000-unit tray quantities and additionally, it was confirmed that the processors codenamed Yorkfield and Wolfdale will become available from January. As yet, Intel have declined to confirm any of these details saying only that it will not be drawn into comment on unannounced product.